Inmarsat, the world leader in global mobile satellite communications, today announced a contract to provide its award-winning GX Aviation inflight broadband solution to Indonesian national carrier Garuda, in partnership with wireless technology provider Mahata Aero Teknologi, Lufthansa Technik and Lufthansa Systems. The agreement to supply Garuda Indonesia with GX Aviation marks the extension of Mahata's existing 10-year contract with low-cost carrier Citilink, also part of the Garuda Indonesia Group, for the inflight broadband solution. The service went live on the first Citilink aircraft earlier this month and is scheduled to launch with Garuda later this year. More than 175 aircraft within the Garuda Indonesia Group will now be equipped with GX Aviation, including Airbus A320s, Airbus A330s, Boeing 737s and Boeing 777s. Lufthansa Technik will manage hardware, engineering, installation design and certification for the project, while Lufthansa Systems is responsible for software platform and integration, based on its BoardConnect's open architecture. Philip Balaam, President of Inmarsat Aviation, said: "Asia Pacific has become one of our biggest markets for GX Aviation. The fact that Indonesia's national airline and low-cost carrier have both selected the service within months of each other is testament to GX Aviation's status as the global benchmark for inflight broadband. This project has been moving ahead at impressive speed, from meeting Garuda and Citilink for the first time to signing our Memorandum of Understandings and final contracts. We look forward to continuing our rollout with them, alongside Mahata, Lufthansa Systems and Lufthansa Technik, so their passengers can experience the full capabilities of GX Aviation first-hand later this year." 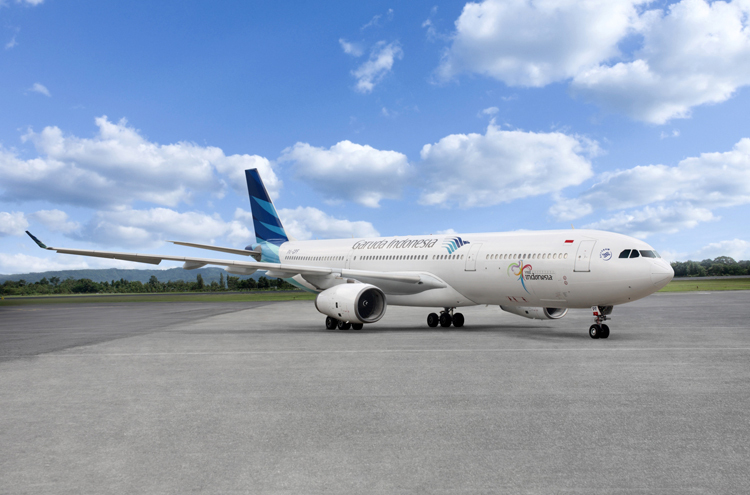 Garuda Indonesia President Director, I Gusti Ngurah Askhara Danadiputra, said: "Connectivity has become a key requirement for people today, whether on the ground or in the air. We are excited, therefore, about the prospect of offering fast, reliable and consistent inflight wi-fi to passengers with GX Aviation. As a Skytrax 5-star airline, it was important that we offered the best solution in the market and we look forward to working with Inmarsat, Mahata, Lufthansa Technik and Lufthansa Systems on the rollout." Iwan Setiawan, Executive Director of PT Mahata Aero Teknologi, said: "Our inflight broadband offering with Inmarsat, Lufthansa Technik and Lufthansa Systems is fast becoming the primary service amongst airlines in Asia Pacific. We are delighted to welcome the national airline Garuda Indonesia as a customer and look forward to working with them on the rollout. 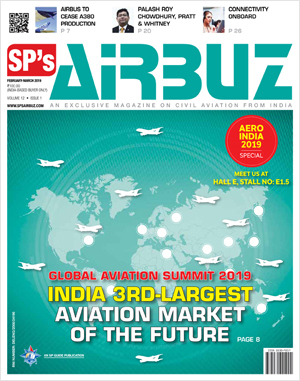 This further confirms the confidence in our partnership's ability to bring state-of-the-art connectivity to passengers in one of the world's fastest growing aviation markets."